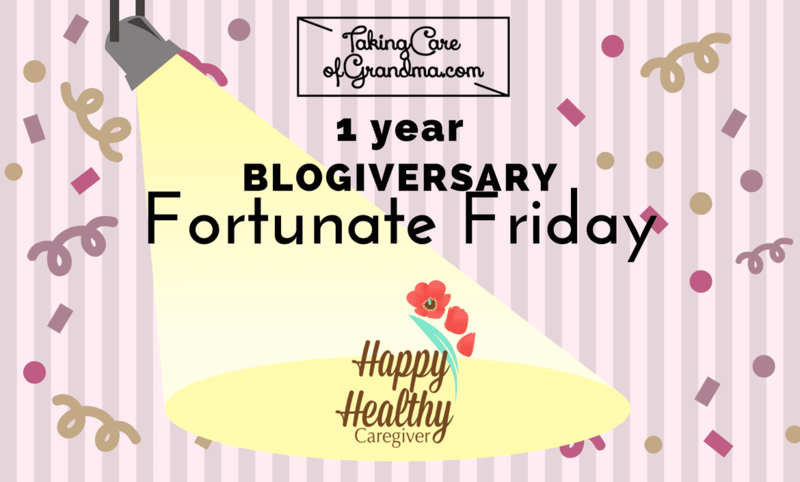 SO, I originally planned to publish a Thankful Thursday post this week, but my life has been crazy… so today we’re straying from the original TCG Blogiversary game plan to show love to Happy Healthy Caregiver. I love Happy Healthy Caregiver, because it shows being a caregiver in a very positive light, instead of focusing on all of the negative aspects of caregiving that we all experience. It shows caregivers that they can take charge of their time and it has a ton of great information and resources in a variety of formats to help them do that. I first found out about Happy Healthy Caregiver at a breakout session presented by Elizabeth Miller at the second annual National Caregiving Conference hosted by Caregiving.com last year. In that session, Be Bold with Your Time, we learned strategies to help us incorporate more time for the activities we love. 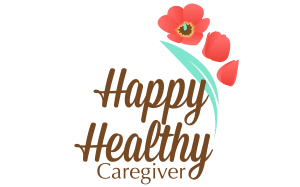 HappyHealthyCaregiver.com, founded by Elizabeth Miller, is for family caregivers who feel isolated and overwhelmed by all their responsibilities and want help integrating caregiving with their life. Her mission is to help caregivers all over the world become happier and healthier while caring for others. and a totally free, private that contains all the tools and resources a caregiver needs to avoid burnout. A free community provides a practical step-by-step action plan to create balance, engaging caregiver spotlight interviews, illuminating expert interviews, resources organized by caregiving topics, and a private supportive forum available 24/7. Elizabeth is also a Certified Caregiving Consultant™ and is available to help caregivers who would like to work with her 1:1. TCG Blogiversary: Welcome to the Party!